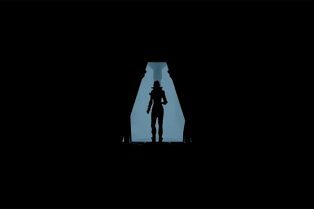 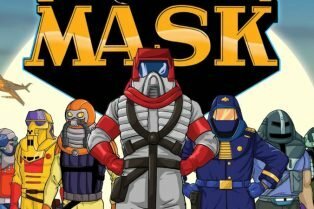 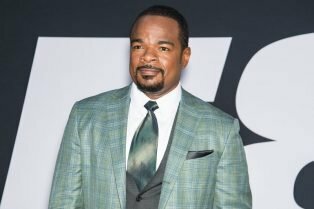 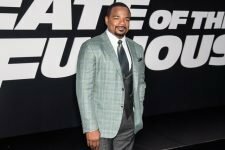 F. Gary Gray’s Fenix Studios Options Vi..
Paramount and F. Gary Gray to Bring Hasbro..
F. Gary Gray in Talks to Direct Men in Black .. 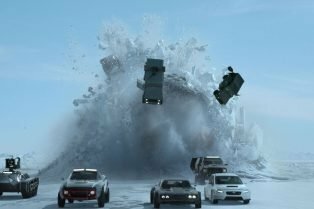 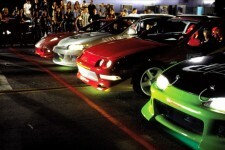 The Fate of the Furious Reviews – What .. 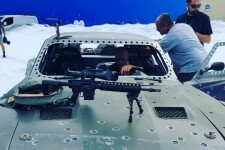 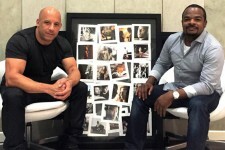 Check Out Fast 8 Behind the Scenes Photos and Video!